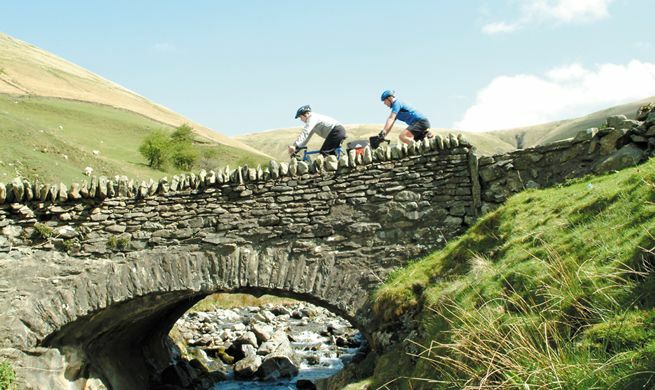 Welcome to our comprehensive guide to the W2W coast to coast cycle route. 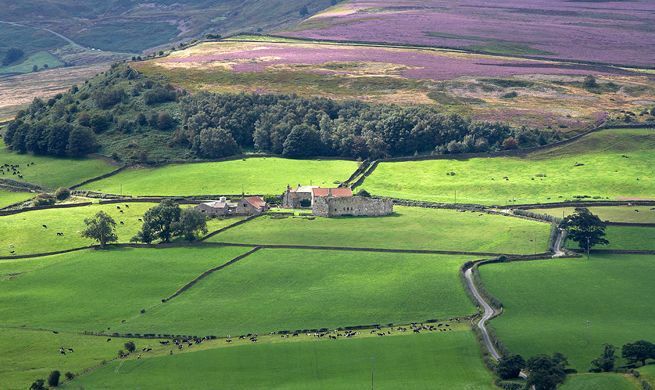 Inspired by the original Sea to Sea Cycle Route (C2C), the W2W route passes through a variety of wonderful countryside, beautiful towns and villages and places of interest along the way. Stretching between Walney Island - just outside Barrow-in-Furness on Cumbria’s Irish Sea coast, and Wearmouth in Sunderland (152 miles) or, Whitby (179 miles) both on the North Sea coast. 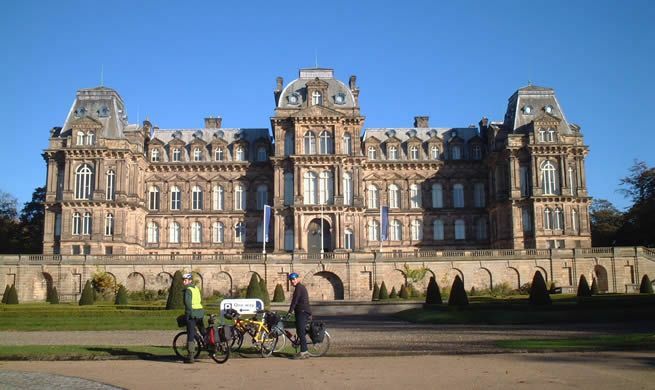 It's a classic ‘coast to coast’ cycling touring adventure done as a short break or longer holiday, challenging in both distance and terrain, but really quite achievable with some preparation for all. Thanks to the distinctive blue National Cycle Network signs and the official maps it’s easy to follow in either direction. Mostly on quiet country lanes, back roads and traffic-free cycle paths, it does have a few off-road bits but nothing that a well-shod touring, trekking or hybrid bike can’t cope with. Our aim is to ensure that you can find everything you need to plan your journey with confidence. We have cycle-friendly refreshment stops, accommodation providers, baggage transfer, cycle hire and tour operators waiting to welcome you. If there is anything we have missed or, you need any further advice, please contact us and we'll do our best to help. 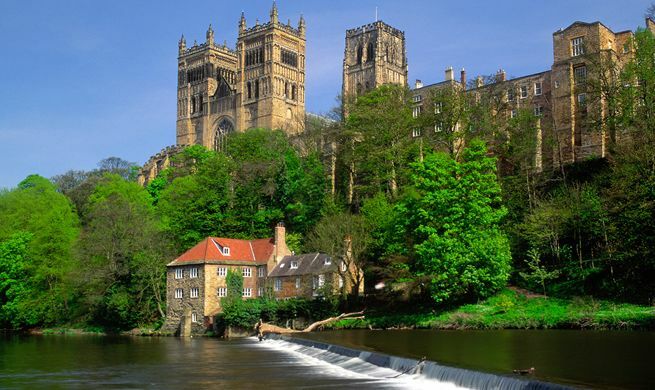 Keep updated with the latest route news and diversions, download the Durham Diversion (until December 2013 at the earliest) and Temporary Mapping for the Whitby leg - all links can be found on our news pages. Be Sure to Dip Your Wheel! !